A cute little tea cosy in the shape of a classic vintage caravan to pitch up on your teapot. It’s feeling like summer is just around the corner. 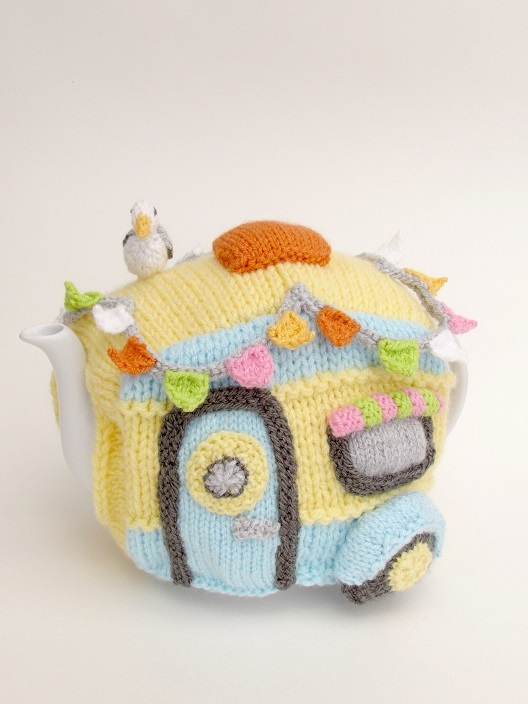 I want to feel summery and get into the holiday mood, so I have designed a caravan tea cosy. 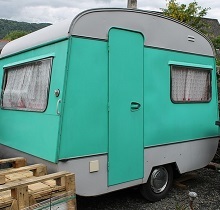 I have based my design on a vintage caravan shape. I remember when I was little having holidays in the family caravan. I remember the orange glow through the skylight, and I remember that lovely smell when the hob was lit with matches. Comforting memories which are the perfect emotion for this lovely new cosy. 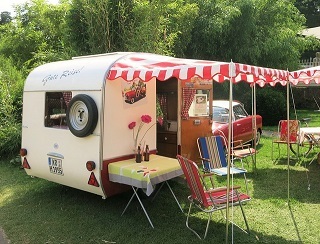 The caravan tea cosy will have a little skylight and cute little canopies over the windows. I love the chunky tyres with their little mud guards. I wanted to keep the pallet to seaside colour, again echoing childhood holidays. What says vintage like a sting of bunting? I have adorned the top of the cosy pastel bunting. Just as something a bit different, I thought we’d have a knit along. Parts of the pattern will be released every week, on the same day, and people wanting to join in can collect their weekly instalment and knit along to make their own caravan tea cosy. I have never done a knit along before so it’s very exciting. A download link to each instalment of the knit along pattern will be distributed via email. At present I do not know how many parts there will be; probably between 5 and 8. The first instalment will be distributed on Tuesday the 3rd of April 2018, which will give you lots of time to look through your yarn stash. 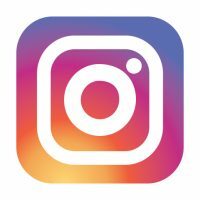 The knit along is free to join in you simply need to sign up to receive the emails and download links. Can I Buy the Pattern? The pattern will be available to buy from the 1st of May 2018.